Farm Solutions, leading farm staff specialists. Farm Solutions Ltd is a subsidiary of The Solutions Group, a farmer owned co-operative set up in 1979. 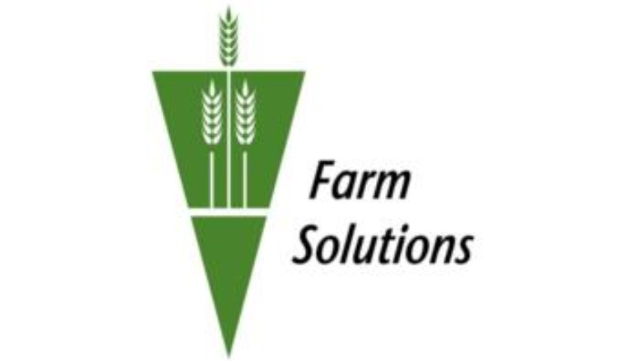 Farm Solutions Ltd specialise in the provision of farm managers, herd managers and general farm workers personally selected to work on our client’s modern dairy, beef, sheep, arable and pig farms in both Ireland and the United Kingdom. We have built a solid reputation for providing a skilled and efficient workforce to the farming industry. Farm Solutions is passionate about providing the best service to our applicants to help you in your search for a position within Farm Solutions. We assist applicants in getting work in a variety of roles from Farm Manager to Herd Manager to General Farm Worker. At Farm Solutions, we treat you like the individual that you are. We are only a phone call away to sort out any problems or issues that may arise. We discuss your options and we will make sure we understand what you want and do our best to facilitate that. Working in partnership with you, we discuss your skills and experience to date and define your job requirements. From this insight we will ensure to get you the best new job role for you. The key to our success is having a full understanding of your job role needs and aspirations and our commitment to best practice at all stages of the recruitment and selection process. Our aim is to support you at every step of the way as you make this important change in your career and the impact it will have on your life; be assured we have the expertise to do so and pride ourselves on our friendly and professional approach.